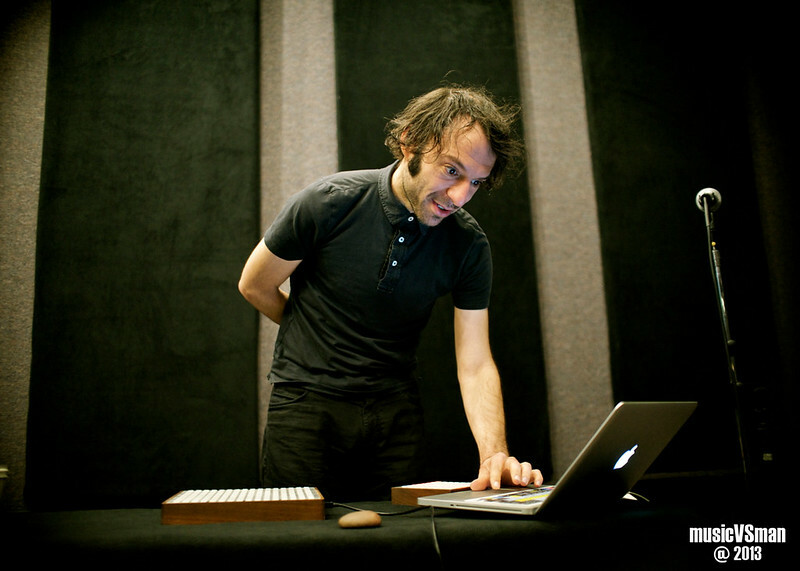 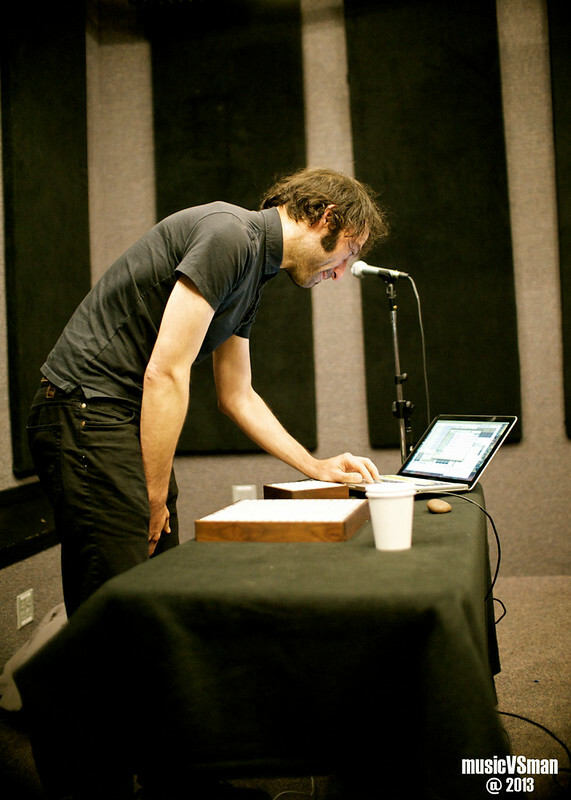 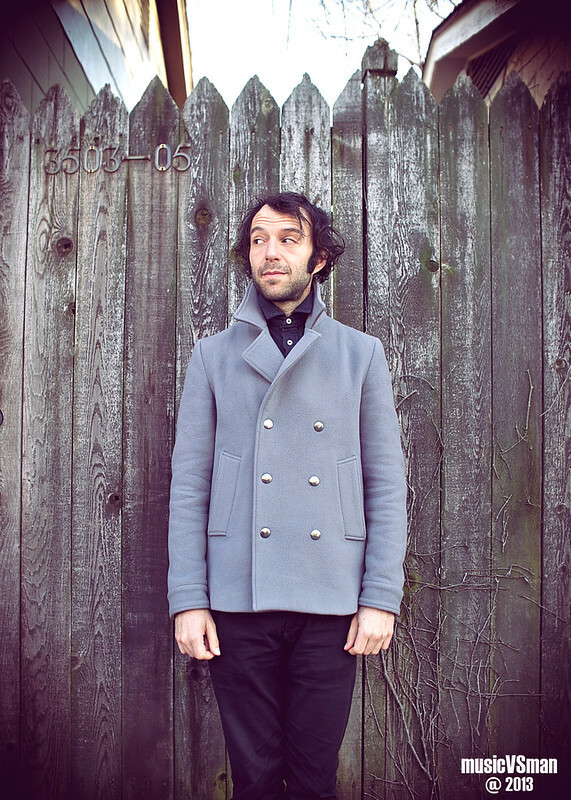 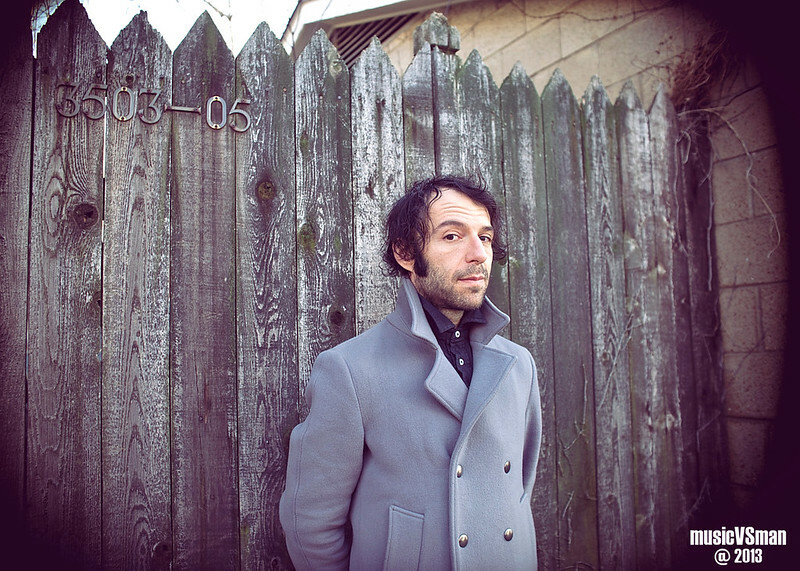 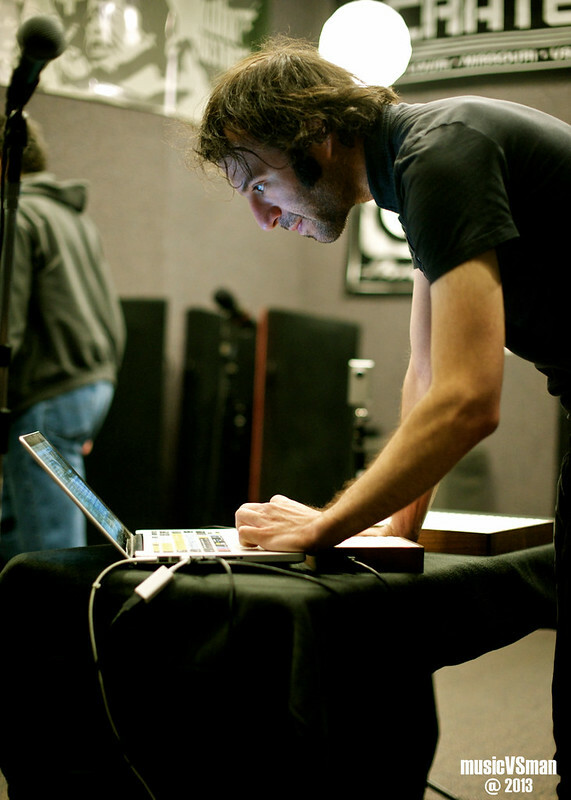 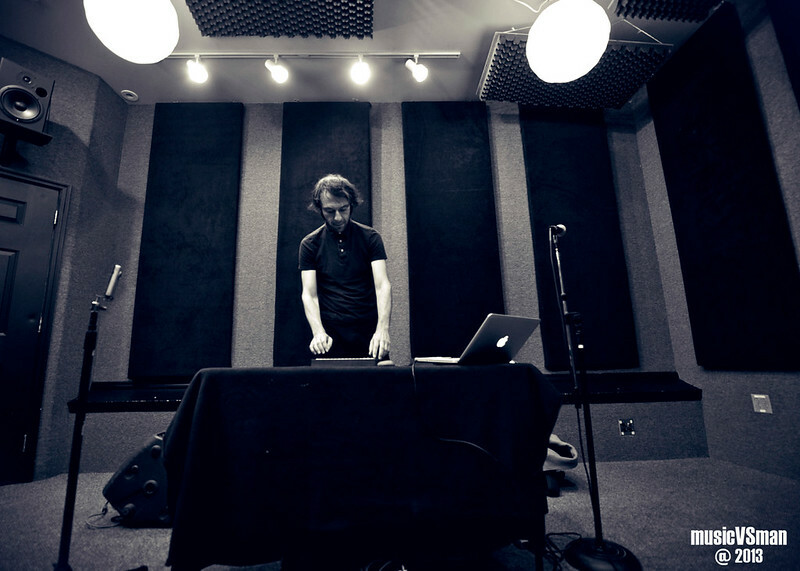 KDHX has tons of amazing musicians come through for in-studio performances, but to-date, I haven’t met a nicer musician than Daedelus. 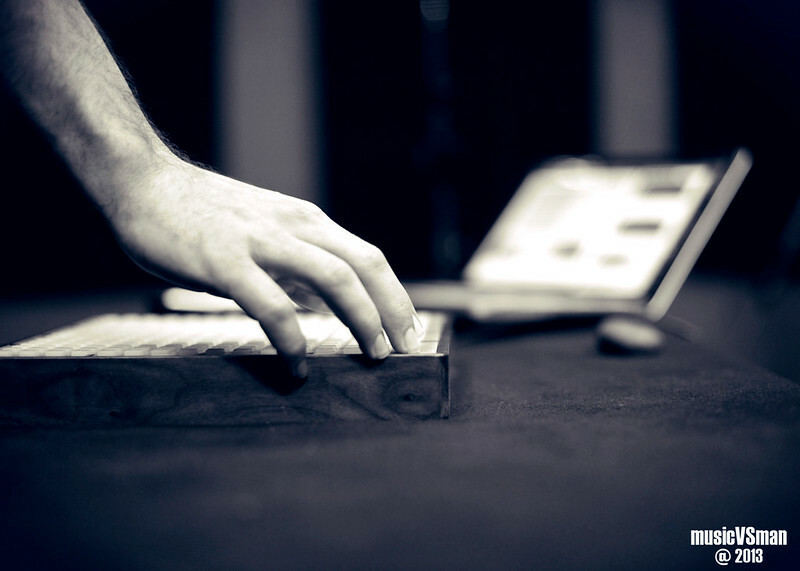 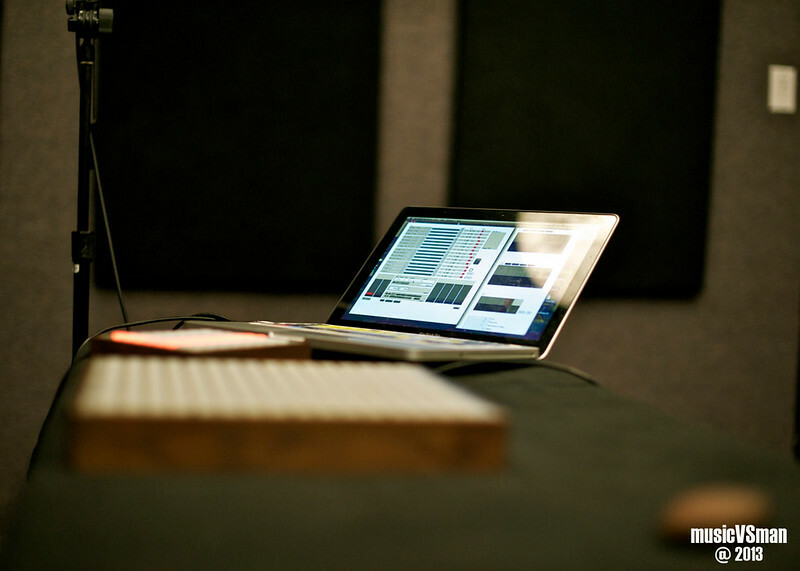 The LA producer dropped in for a performance for Beep Beep Boop Boop and crafted a dizzying playlist for a lucky few attendees and as one of them, I was completely fascinated with his craft. 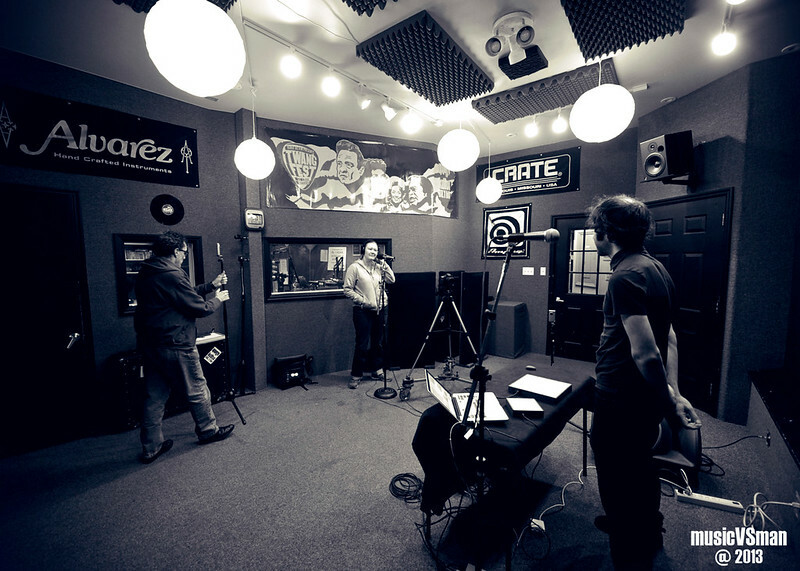 Check out some shots from session below after the jump.